Last one of the week from us and due to the Jubilee weekend, it's the final one until Wednesday June 6th. But, it looks like it could be a No1 by this time next week! 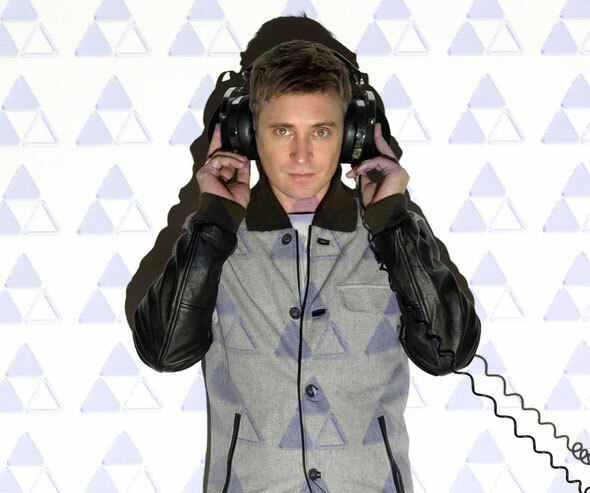 DJ Fresh is widely known as the first dubstep artist to bring the sound to the masses, as his wicked track ‘Louder’ hit the No1 spot in the UK national top 40. Not one to rest on his laurels, he followed that up again recently with the huge anthem ‘Hot Right Now’, featuring Rita Ora, at the same time catapulting her to national success and recognition on the back of the tune (though no doubt Jay-Z was getting her there anyway!). Now, DJ Fresh has hooked up with Dizzee Rascal as he attempts to make it three in a row with the massive ‘The Power’, out on Sunday on Ministry Of Sound Recordings. This is as big, bouncy and energetic as they come, with a great set of mixes catering for all main dance genres - D&B sounds of Andy C, the dubstep flavas of Datsik and lastly, East & Young, who give the track a big room dance feel. Dizzee’s rhymes and verses are bang on, full of adrenalin as usual and work well with all the mixes. He also looks as though he was having a great time on the video, which was shot at the recent Miami Music Week / Winter Music Conference. With the Drum And Bass Awards’ ‘Best Producer’ award gripped tightly in his hand, DJ Fresh continues to dominate the scene with great productions, remixes and releases. Check the video below.